Growing native chicken is very common in the rural areas, particularly around the yards and in the neighborhood. The native chicken is considered as sturdier than the hybrid ones due to their daptability in adverse conditions in the farm – insufficient food, poor shelter, sudden weather changes, and diseases. Government agencies that are into research and development (R&D) like the Philippine Council for Agriculture, Aquatic and Natural Resources Research and Development of the Department of Science and Technology (DOST-PCAARRD) has initiated programs for native chicken. DOST-PCAARRD’s collaborating institutions implemented R&D programs focused on the conservation, improvement, and utilization of the native chicken’s genetic resources to produce specialty products. 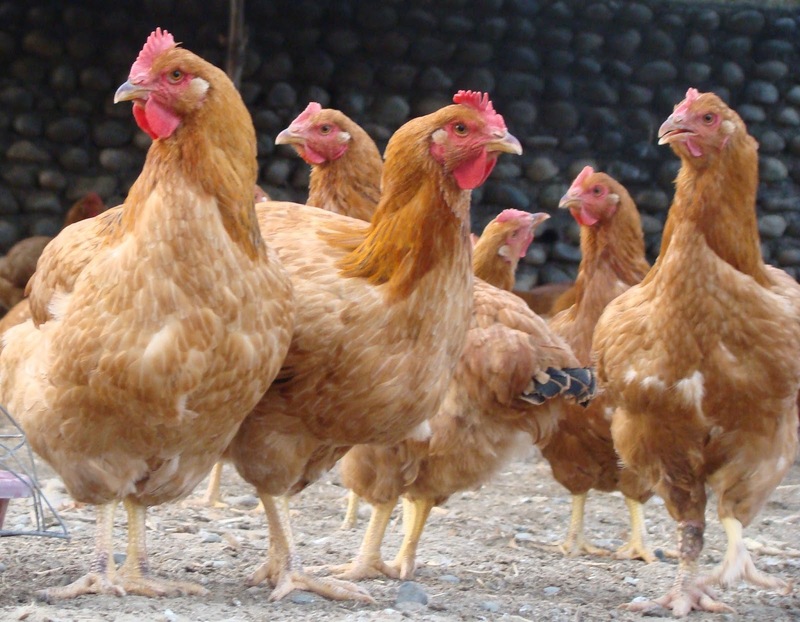 According to a study, feeding the native chicken with energy feeds (supplemental) which could be any or a combination of formulated ration, grains, and other farm products and by-products, can boost their health and egg-producing capacity. Given twice a day (morning and afternoon), this ensures proper nutrition, which plays a big role in egg production. A range area of at least two square meters per bird is also recommended. Water for drinking should be made available at all times. As an enterprise, day-old chick production involves breeding and hatchery management. To produce good quality day-old chicks, young hens that are healthy and are similar in physical appearance, age and weight are selected. These hens should have the capacity of producing more eggs. Meanwhile, roosters should be of the same age as the hens and should also be of uniform physical appearance and weight. A rooster to hen ratio of 1:5 should be maintained to ensure high possibility of hatching eggs. Egg production could be enhanced by extending the day length artificially by providing light during early evening for at least four hours. For those interested to venture into native chicken farming, check out the upcoming event called SIPAG-FIESTA. This, along with other technologies, will be featured on March 2-4, 2016. You can contact DOST-PCAARRD at tel. nos. (049) 536-7927, 536-1956, 536-2383, or send email to pcaarrd@pcaarrd.dost.gov.ph.